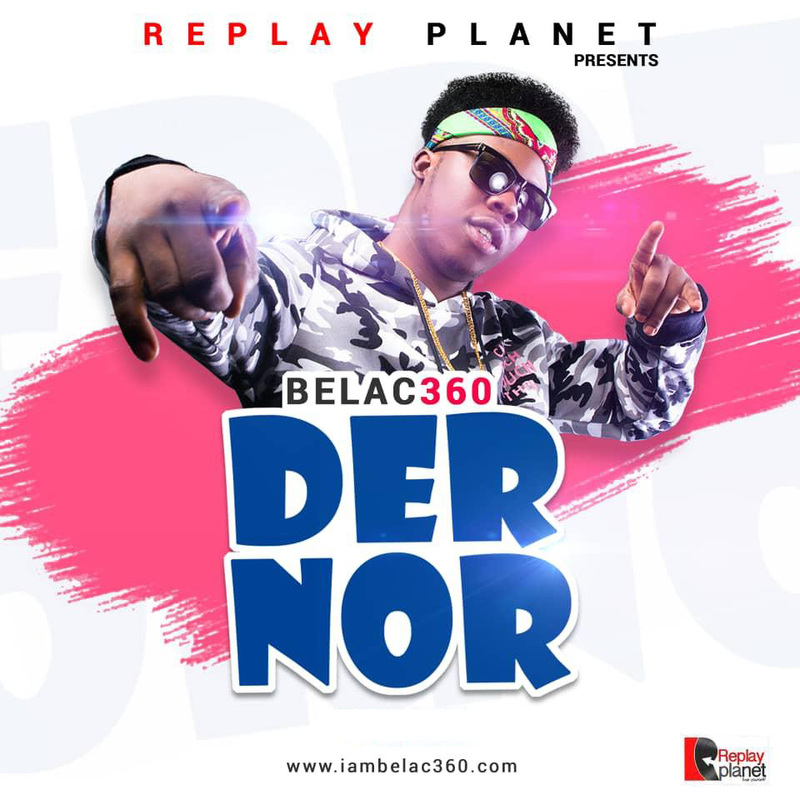 Ghanaian Christian hip hop artist, song writer, producer Belac360 is out with this new banger titled ‘Der Nor.’ The title ‘Der nor’ is a ‘Pidgin-Ga’ phrase which means ‘all of a sudden’. Based on the scripture Isaiah 65:24 "Before they call I will answer; while they are still speaking I will hear. ", He wrote the song to express how God can suddenly change your situation even before you ask. The song is a gospel Afro beat genre produced by Replay planet.